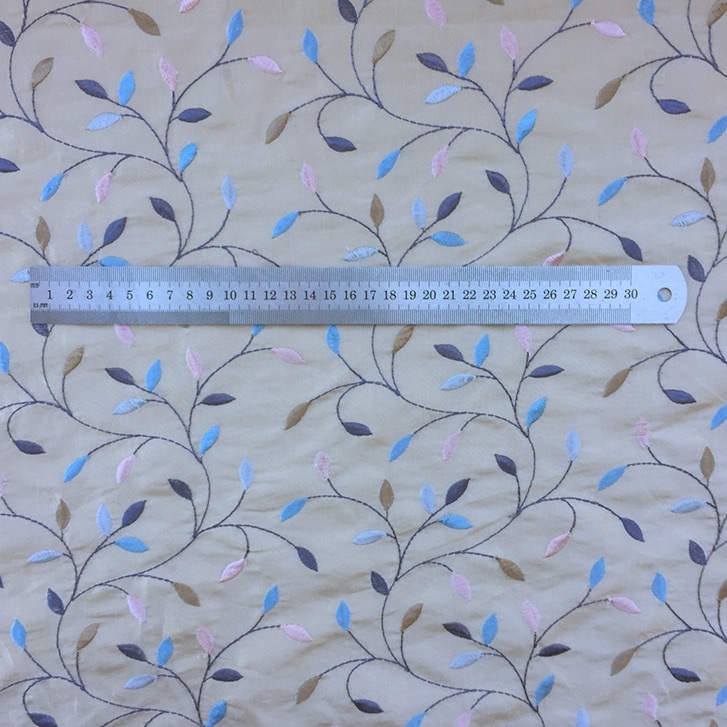 This FH700 Winter Tone chintz creates the most elegant fabric of a quality unbeatable. Despite the cooler name, undertones of beige and pink bring a warmth, reminding of a fresh spring just-past-winter feel. 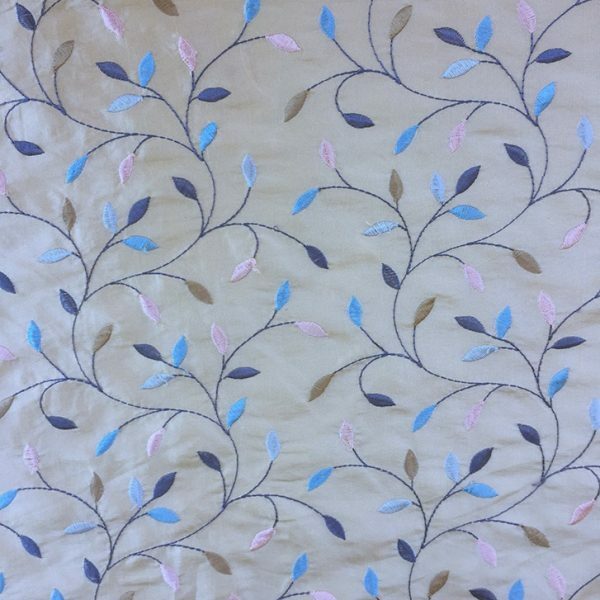 A 100% Polyester fabric, the luxe sheen of this base expresses a high quality, in addition to the machine embroidery of the delicate winter leaves. 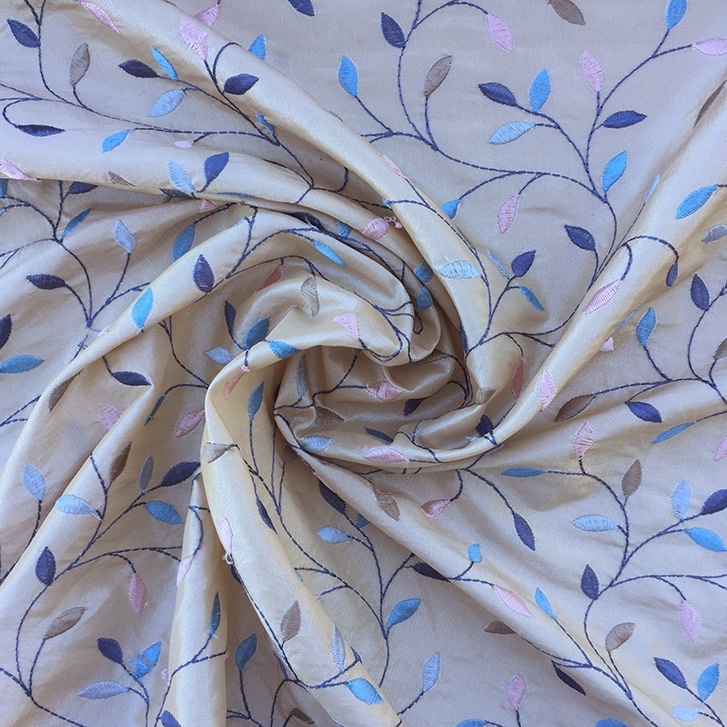 The beige of this base ensures this feels-like-silk fabric would go well as a feature against whites or as a deluxe neutral and the reflective nature of this silk creates a montage of light and golds in the sunlight. Perfect for a wall panelling, soft cushions or paired with neutrals, golds and reds. If you’re looking for more of a warmer tone, check Autumn Tone Chintz. 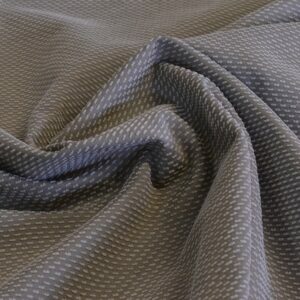 A truly flat, cool grey fabric with ivory flecks. 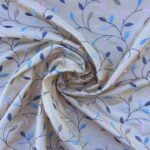 Gris Cotton – Cotton/Polyester is a mix of two fabric fibres that give off both a matte and sheen finish. The fine, grey, glossy-like weave provides the background for the raised, thicker, intermittent ivory chenille. A lighter take on a grey neutral. Soft to the touch, with a subtle combination of finishes, this Gris Capadocia pairs easily with any colour scheme. Alyeska – Linen Wool Blend is the ideal comfort fabric – soft, thick and warm. Ground yourself with these earthy tones and textures. A striped linen and wool blend woven on a beige base provides a subtle look with a bold presence. Instead of a colour bash enjoy the refined elegance of this calm fabric. The luxurious touch complements the smokey browns, charcoal, orange and beige stripes. This fabric would be ideal for all upholstery due to the medium to heavy weave, but can also be used for curtains as well. 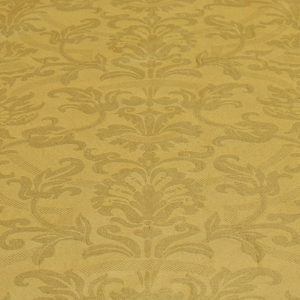 This green and bronze cotton polyester Damask is an ultra-sophisticated fabric. With citrus tones and a striking bronze pattern, Quince has been rightly named. 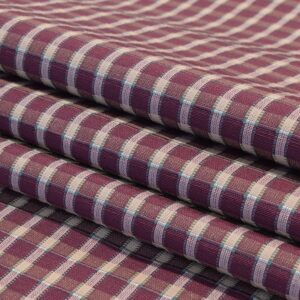 And as a result, this is a fabric that will work in formal and casual settings. Furthermore bringing a level of elegance in a subtle manner to all decor. In addition Quince will be well suited to wing-back chairs, throw cushions, upholstery, soft furnishings, wall panels and curtains. Visit the here to view our elegant damask collection. 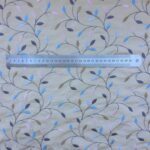 A green-brown based grey fabric with beige flecks. 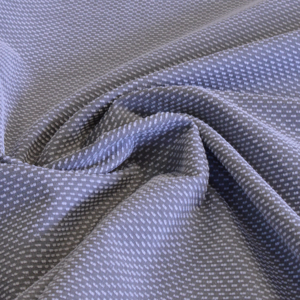 Piedra – Cotton/Polyester is a mix of two fabric fibres that give off both a matte and sheen finish. 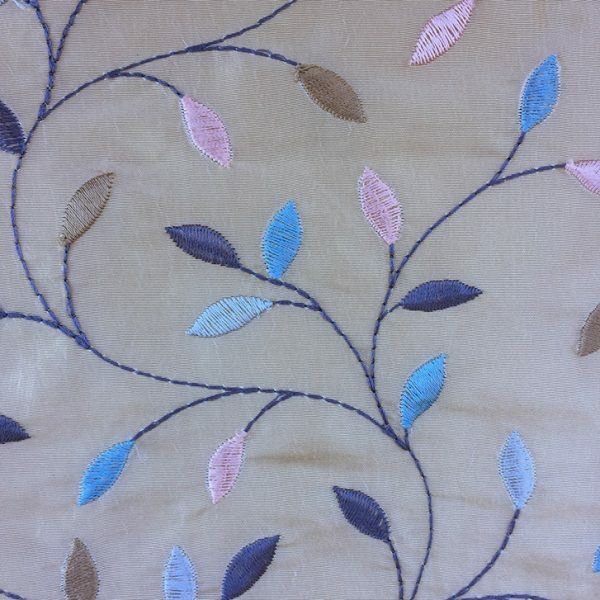 The fine, greige, glossy-like weave provides the background for the raised, thicker, intermittent beige chenille. A delicate take on a grey/beige neutral. Soft to the touch, with a subtle combination of finishes, this Piedra Capadocia pairs easily with any colour scheme.